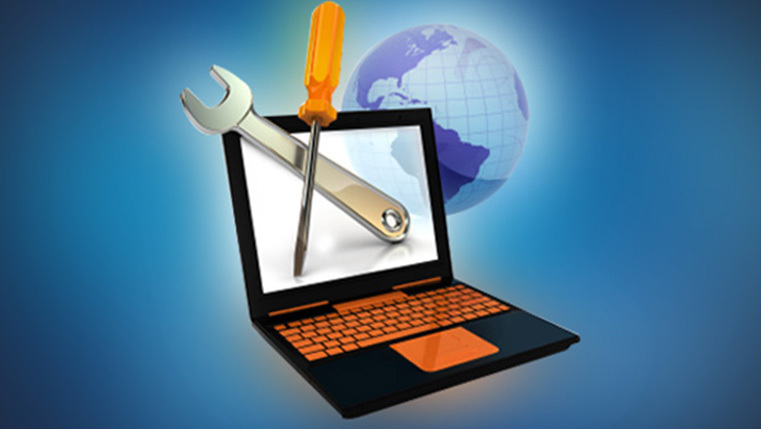 If you are moving your corporate training program online, chances are you want to take your classroom training courses with you. 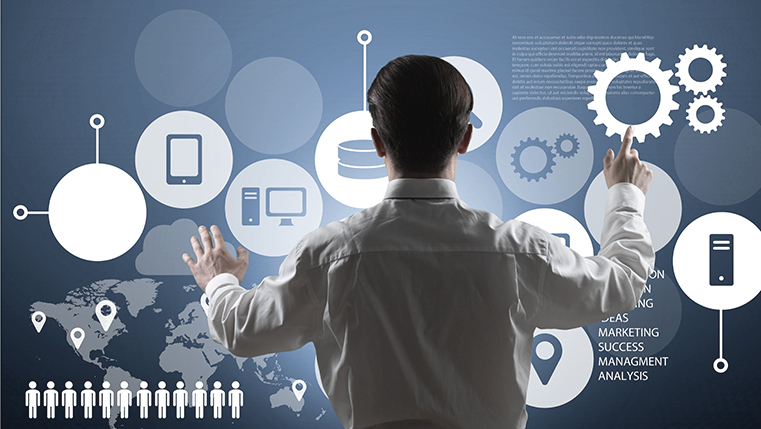 But the problem is, it’s hard to convert text-heavy courses to engaging online courses, which can be accessed anytime, anywhere, to meet the needs of your global learners. Then, what is the solution? 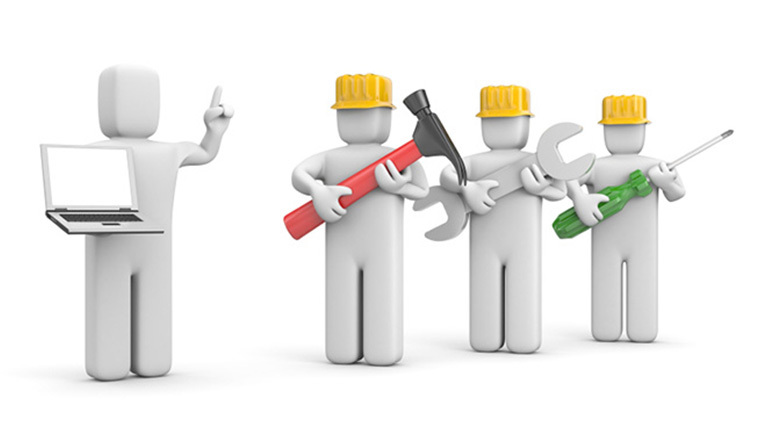 Well, you need to use Lectora Inspire – a reliable authoring tool. Wondered how Lectora can be a solution to this problem? 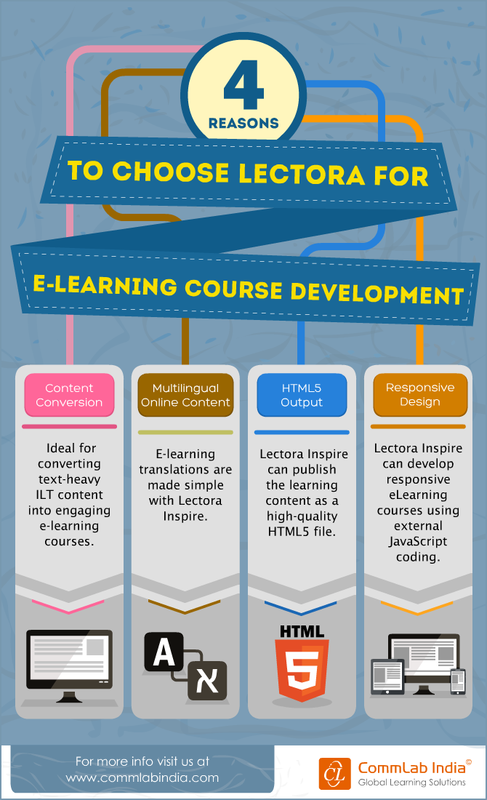 Check out our infographic below, to know the reasons to choose Lectora for e-learning course development. Hope you like it.